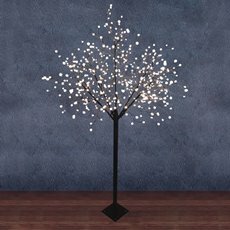 Add something unique to your décor with the Koch & Co range of LED decorations. 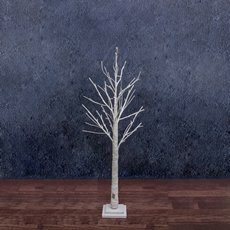 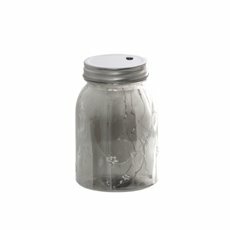 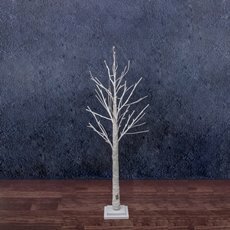 Whether they are used to add ambience or purely as decoration, these high quality products will look gorgeous in any home. 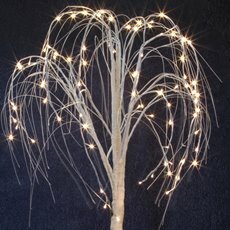 Our LED decorations are the perfect complement to our range of battery operated candles and LED tea lights. 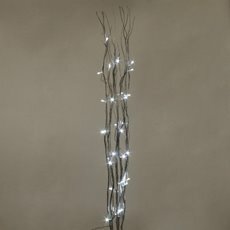 Our LED decorations are a gorgeous way to add some soft light to a room, decorate a Christmas tree and they also work well as centrepieces. 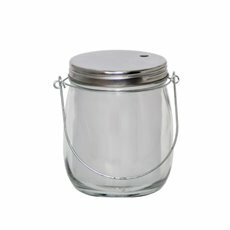 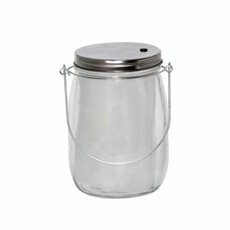 We stock a wide range of choices so that you can find something that fits your space perfectly. 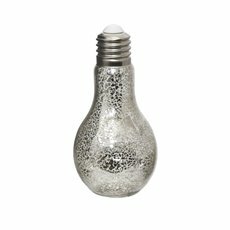 They come in many different styles, sizes, shapes and colours to ensure that you will be able to get exactly what you are looking for. 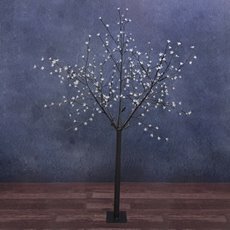 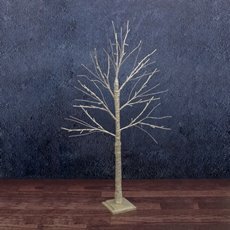 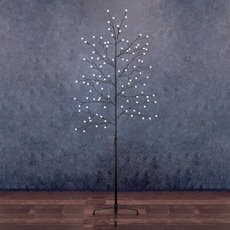 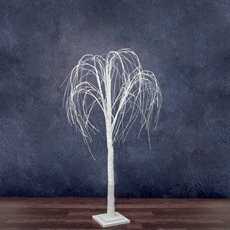 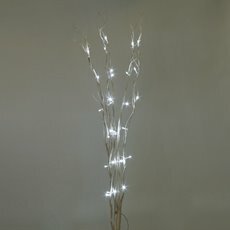 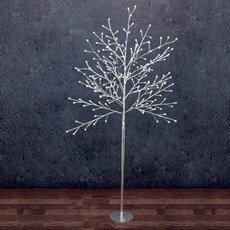 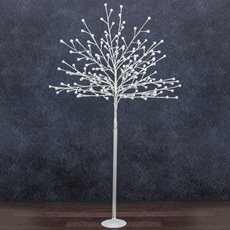 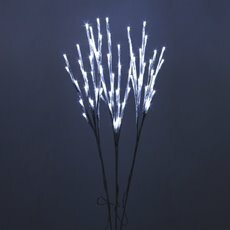 Some of our most popular options include the LED twigs and branches, and we also offer LED curtains, LED ropes and much more. 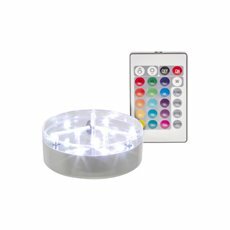 The Koch & Co range of LED decorations has so many options that will look beautiful in your home. 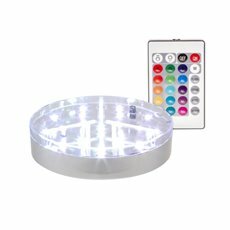 We import our LED Decorations straight from our exemplary producers, allowing us to ensure that we source product made from the best materials and brought to you at the best prices. 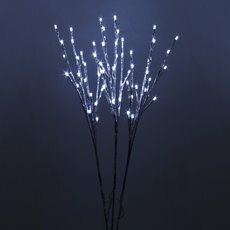 You can buy our LED decorations online now, because we ship across the country.